The Beautiful Jockey Below the Knee Dress has been designed and made in Australia. 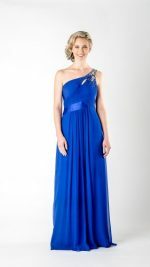 Feature Neckline and Waist Band. Perfect Cocktail or Race Day Attire.